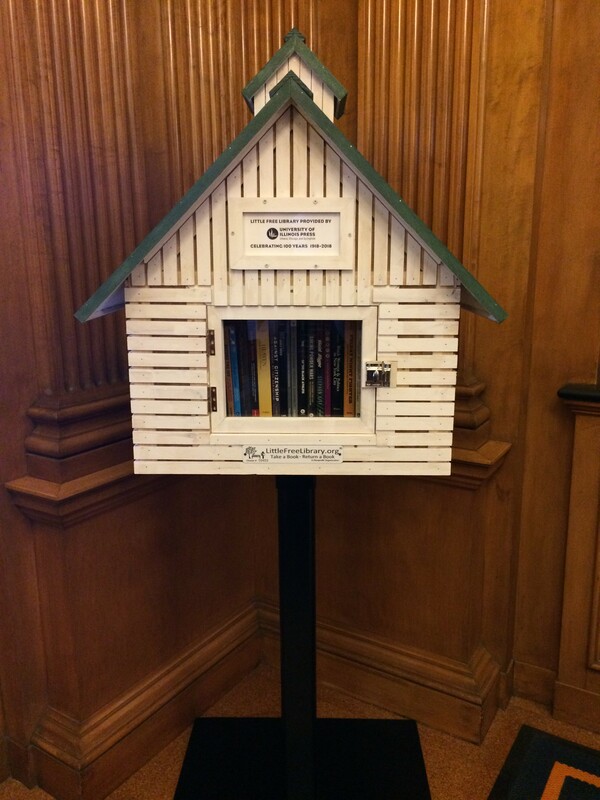 Here are 5 more books to add to your #PressforProgress Reading List! 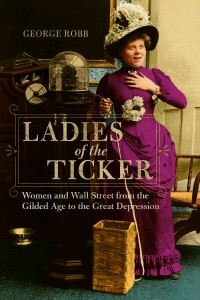 During the late nineteenth and early twentieth centuries, women played an essential role in areas such as banking and the stock market. George Robb sheds light on the trailblazers who transformed Wall Street into a place for women’s work in his pioneering study that explores the financial methods, accomplishments, and careers of three generations of women. In this collection of essays by Ruth Milkman, she presents four decades of her writings, tracing the parallel evolutions of her ideas and the field she helped define. 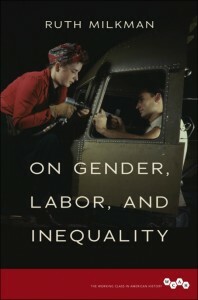 A first-of-its-kind collection, On Gender, Labor, and Inequality is an indispensable text by one of the world’s top scholars of gender, equality, and work. 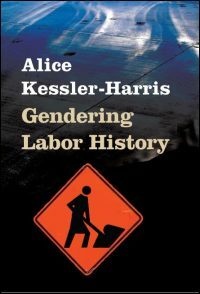 Alice Kessler-Harris presents a collection of seventeen essays that narrate the evolution and refinement of her central project: to show gender’s fundamental importance to the shaping of U.S. history and working-class culture. 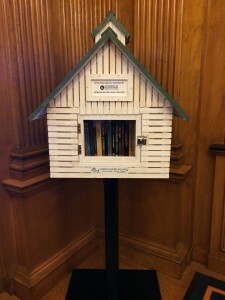 The collection taken as a whole reveals Kessler-Harris as someone who has always pushed the field of American history to greater levels of inclusion and analysis, and who continues to do so today. This collection of letters offers a rarely seen look at antebellum working women confronting privation, scarce opportunities, and the horrors of civil war with unwavering courage and faith. 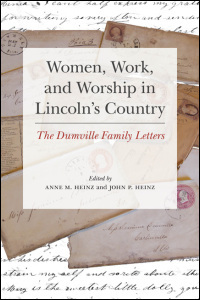 Anne M. Heinz and John P. Heinz draw from an extraordinary archive at the Abraham Lincoln Presidential Library and Museum to reveal how Ann Dumville and her daughters Jemima, Hephzibah, and Elizabeth lived in mid-19th century rural America. 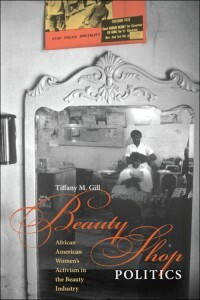 Tiffany M. Gill argues that the beauty industry played a crucial role in the creation of the modern black female identity and that the seemingly frivolous space of a beauty salon actually has stimulated social, political, and economic change. Gill demonstrates how black beauticians in the Jim Crow era parlayed their economic independence and access to a public community space into platforms for activism.